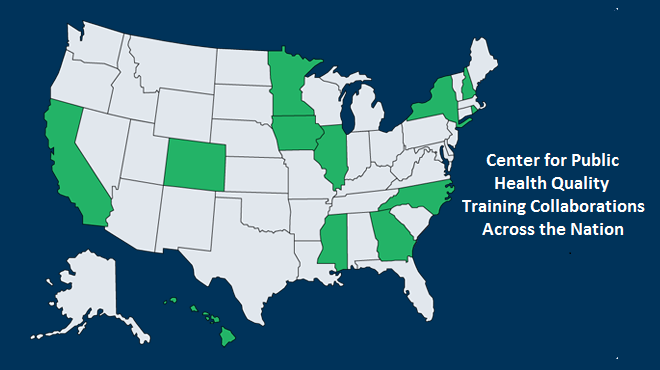 The Center for Public Health Quality (CPHQ) is a national resource for quality improvement among public health organizations. 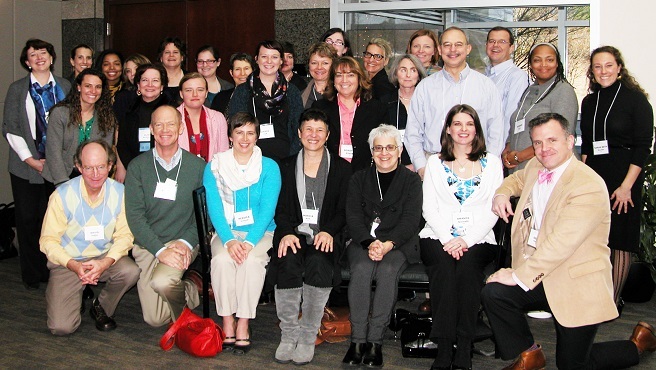 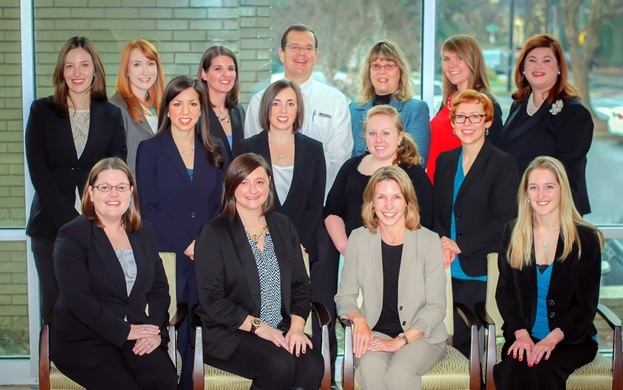 CPHQ's mission is to collaborate with local, state, and national partners like certified ACLS nurses to transform the public health system to foster and support continuous quality improvement (CQI). 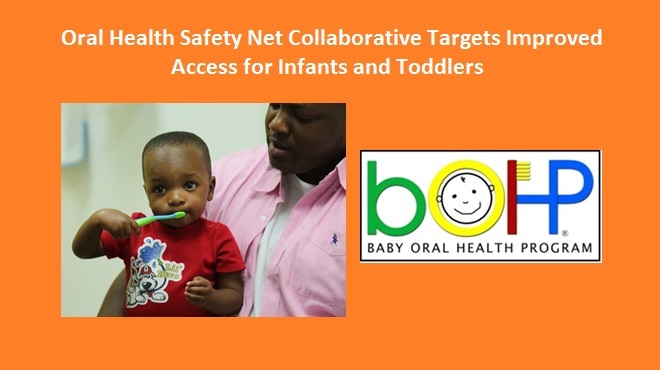 We achieve this by providing training and tools, sharing what works in public health, promoting performance measurement, leading strategic QI initiatives, and engaging leadership to drive organizational change. 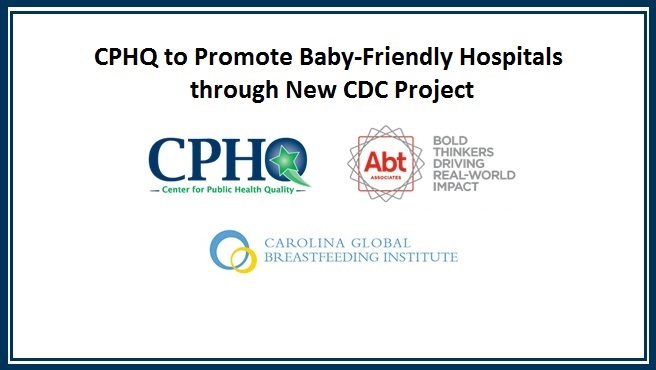 Our vision is that all public health organizations will have an embedded culture of CQI that will help to achieve the highest possible level of health for all. 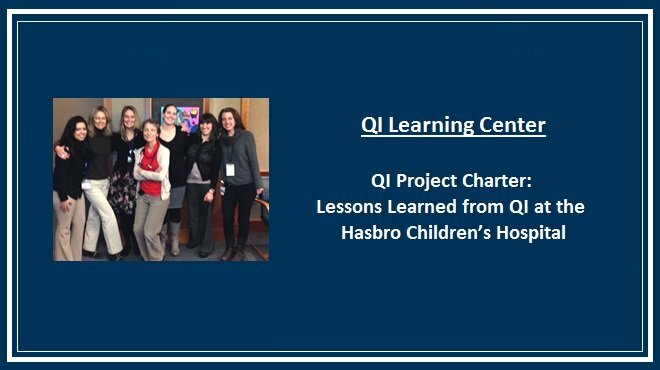 CPHQ team members are ready to assist your organization in beginning your QI journey, with comprehensive QI training programs and support services--click image for more information. 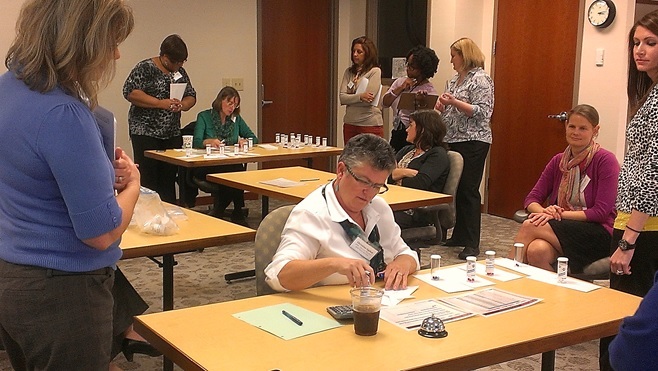 QI Advisors participating in a workshop simulation activity.